In dentistry as with any other profession is it important that you know what your clients think of you and why they came to you. You need this information so that you can devise a marketing campaign to bring in more patients like those that patron you often already. You can’t just assume that you know what they think. Because you have been in business 20 years you may have some idea; this is true. But you would be surprised at the number of dentists who think they know their patients so well only to find out after surveying them that they did not actually know the specific reason they acquired most of them in the first place. What you’re after are the buttons to push to get someone in to your practice for service. If you’ve already decided you know it all about your patients and you have nothing to learn then you don’t need to read this and your promotions must be bringing in hoards of new patients daily. An important thing to realize is that people have different ideas or perceptions about what they observe. Several people can look at the same thing, but each one can see something different. For example, while you may be concentrating on having the best customer service in the universe, your patients may see only that you have a very clean office. You know that having a clean office is part of providing the best customer service and there is much more that you do in your office to ensure customer service is at an all-time high. But your patients may only notice that you have a really clean office. They don’t “see” customer service – they “see” a super clean office and this may be the item that makes them feel really good about going to you as their dentist. They may think, “If he cares enough about his office to have it so clean, then his quality of dentistry must be high.” So in your marketing, communicating that you have the ‘best customer service’ might not do the trick. The bottom line is you have to ASK. 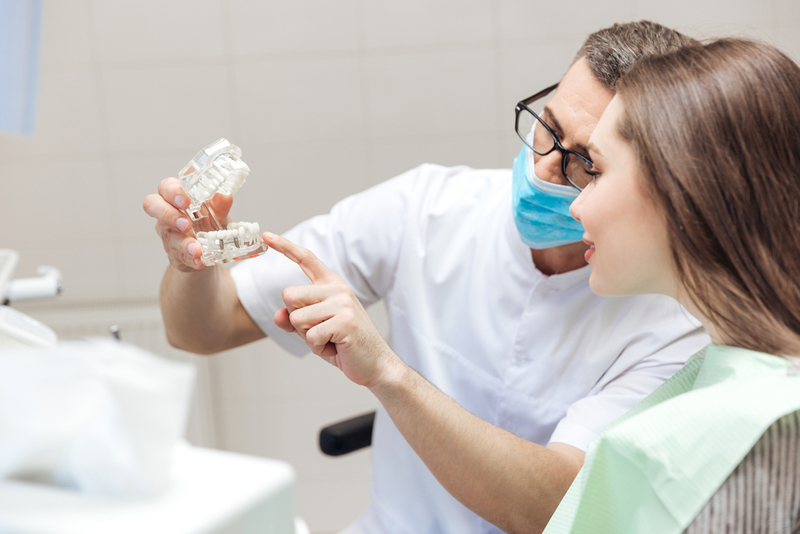 Now, of course you want to keep your staff on top of providing the best customer service (as that is what you are doing to ensure cleanliness and above average dental care). 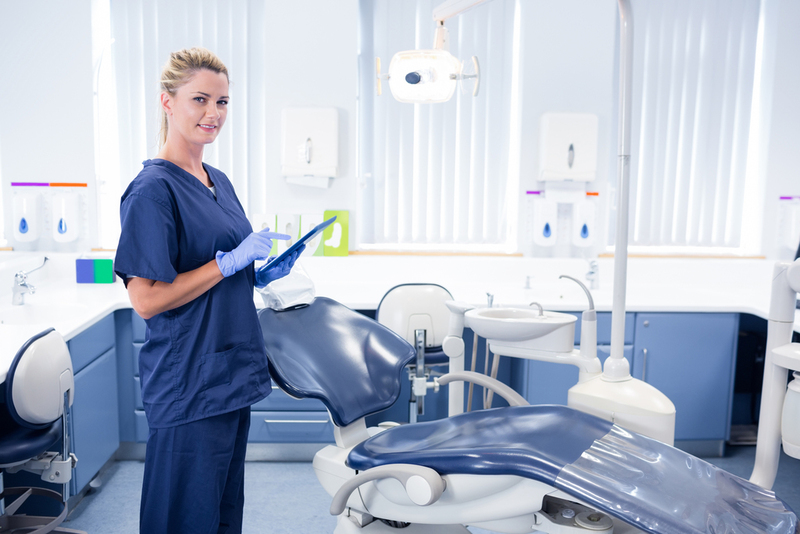 But in your promotional materials, promoting how clean your office is will get better results – if you surveyed and that’s what the majority of your patients said. It’s just an example but I hope you get the point. The point is you have to survey. An incredible marketer and executive that really had the tech of surveys down was a man named L. Ron Hubbard. He discovered that surveys save you from flying blind in your business marketing strategies and are the best way to find out what you should be offering, to whom and how. In fact, he developed an entire survey technology on how to learn what people’s emotional responses were that caused them to act. When you don’t really know what to put in your direct mail marketing it’s because you haven’t done your research. You use surveys in order to get a response to your direct mail marketing campaign. You want people to act in response to your promotion. Surveying can be simple – as simple as looking through your invoices to see what you sell the most of. Then you can ask those patients who come in for that service, what they liked about having that service. Or you could see where most of those patients come from and then market that service to that general zip code or area. Get the majority response and you have more data than when you started. See? You could fly blind without surveys. Surveys will help you hit the mark. You may be close, but within inches of the gold mine. Your local Dental Association has market research that you can use as well as the American Dental Association. It is smart business to design a survey (or have one designed) to send out to your past customers that will keep constantly informed on what they think and feel regarding your practice.